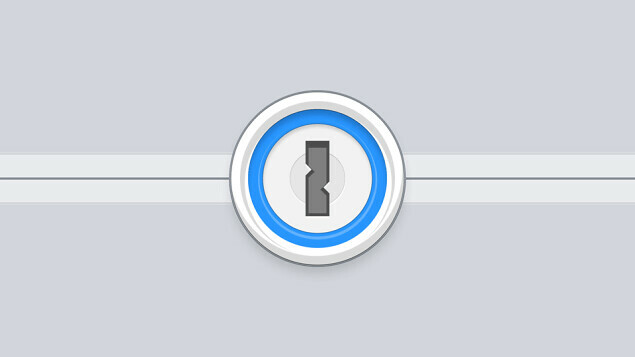 1Password is one of the world’s popular, widely used password manager. You can install 1Password on as many devices as you own, whether at home or at work. 1Password security begins with your Master Password. It’s used to encrypt your data so no one but you can read it, and it’s also used to decrypt your data when you need to use it. Your Master Password is never shared with anyone even AgileBits, the team behind 1Password. Your 1Password data is kept safe by AES-GCM-256 authenticated encryption. The data you entrust to 1Password is effectively impossible to decrypt. Here we go with the major features of 1Password. 1Password supports MacOS Yosemite or newer and Windows 7 or newer. The mobile apps support iOS 9 and Android 5.0 or newer. You can access 1Password through extensions Chrome, Safari, Firefox, and Microsoft Edge. 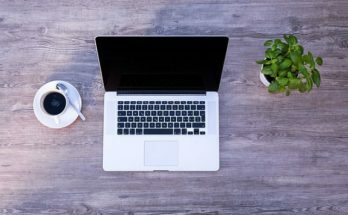 We think 1Password membership is great, offering many benefits including online access, all the apps for all your devices and upgrades for the life of your account, plus lots more. Would you like to try 1Password premium for individual and families for free? Just click this link and get 1Password Premium for 6 Months.